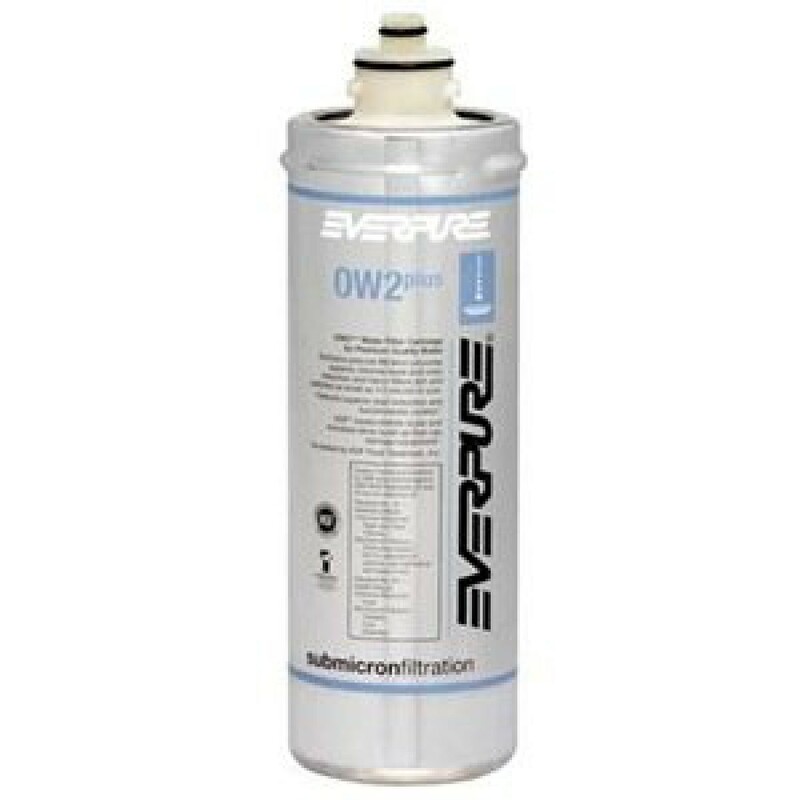 Quick-change water filter cartridge for Everpure QL series water filtration systems. Designed for small capacity filter systems. 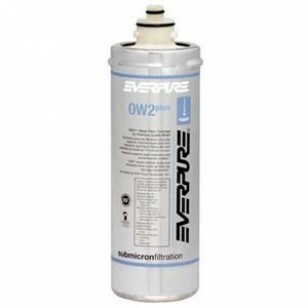 The EVERPURE-EV9634-01 does not reduce fluoride.